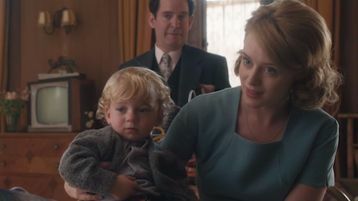 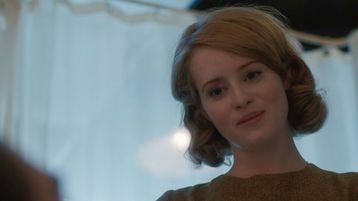 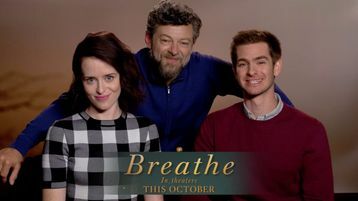 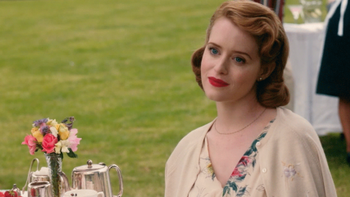 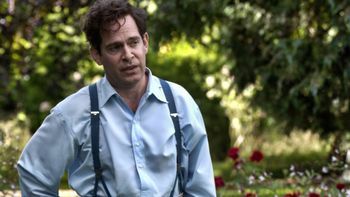 Written by two-time Academy Award nominated writer William Nicholson,and shot by three-time Academy Award winner Robert Richardson, Breathe is a heartwarming celebration of love and human possibility. 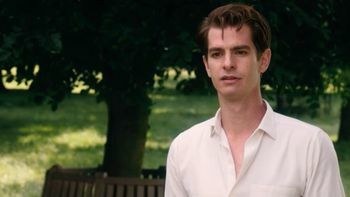 From Dead Ringer to The Social Network, five films with a character playing identical twins. 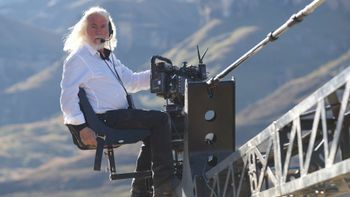 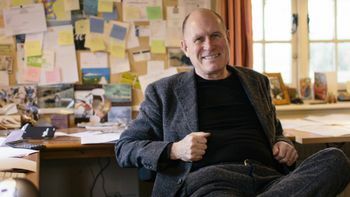 Whether writing for Gladiator or Shadowlands, Breathe’s screenwriter focuses on the heart of his characters. 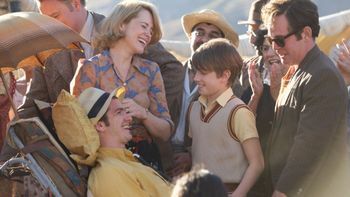 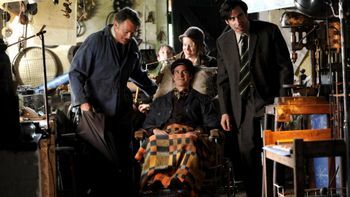 From The Diving Bell and the Butterfly to The Miracle Worker, inspiring stories of dealing with personal tragedies, like that at the center of Breathe. 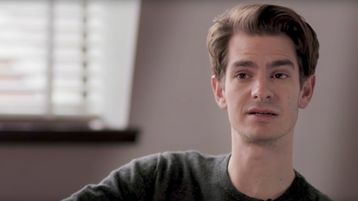 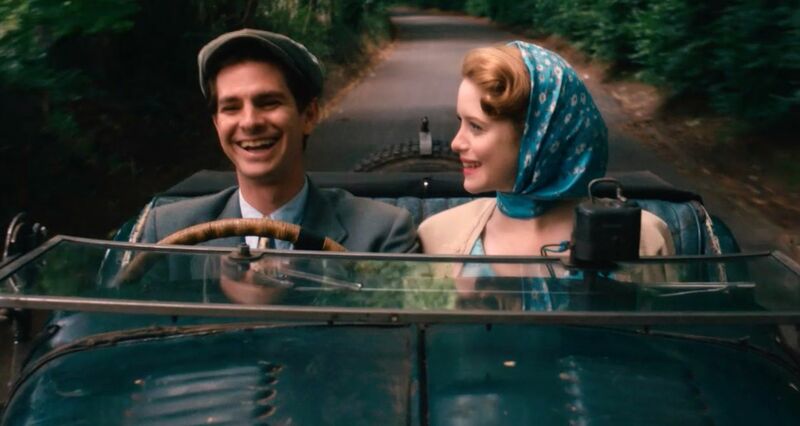 Seth Doane interviews Oscar-nominee Andrew Garfield about his latest film, Breathe. 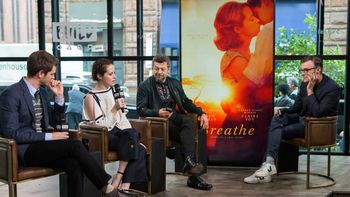 Breathe "REALLY pulls at your heart strings"